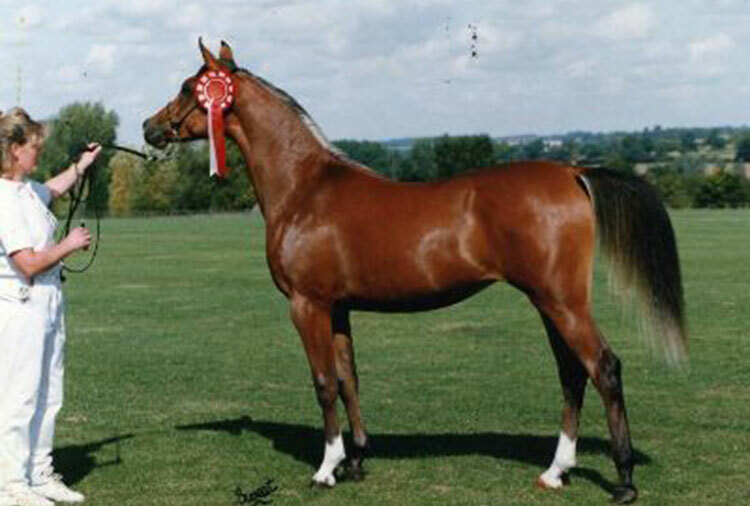 Branta is a home-bred Arab mare by Dhruv and out of Barasingha who traces in the female line to the Polish mare Biruta who we imported in the1960s. 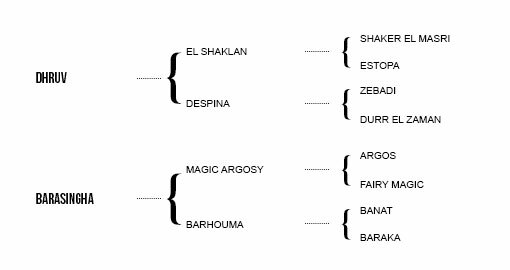 Barasingha was by Magic Argosy and out of the Banat mare Barhouma. 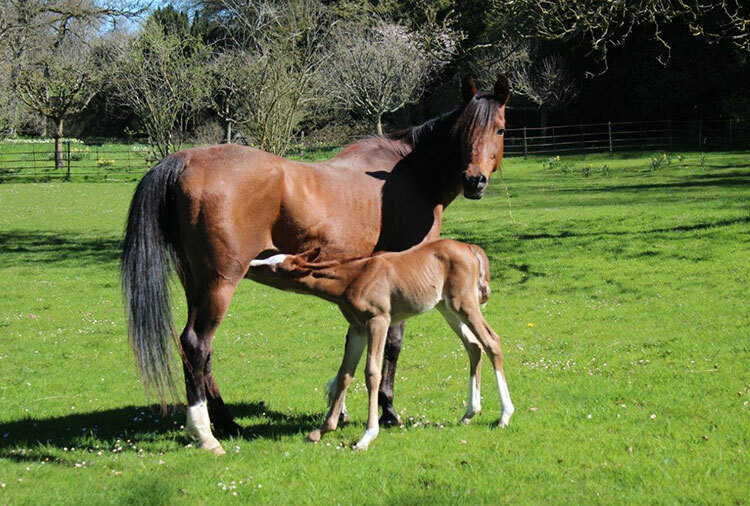 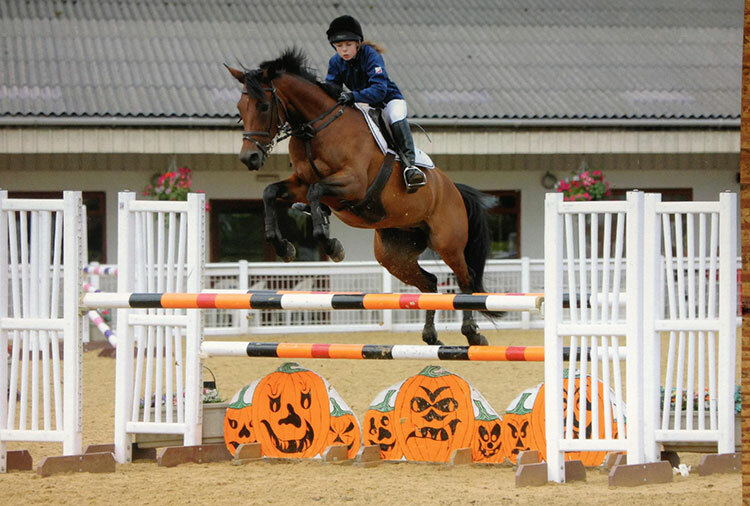 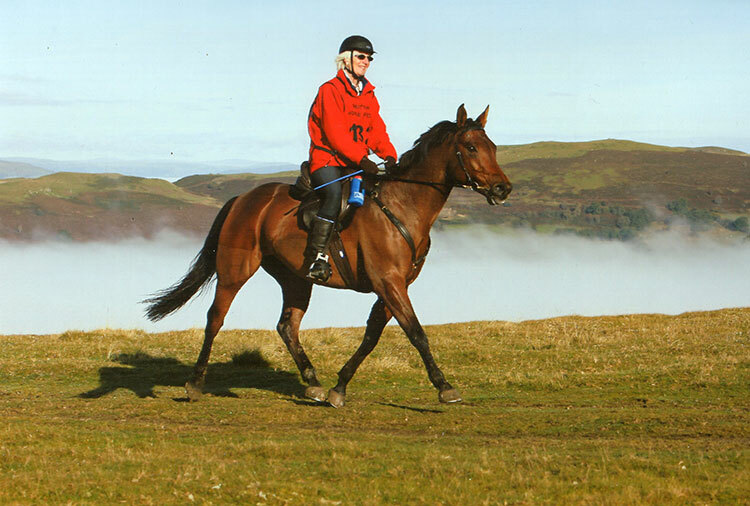 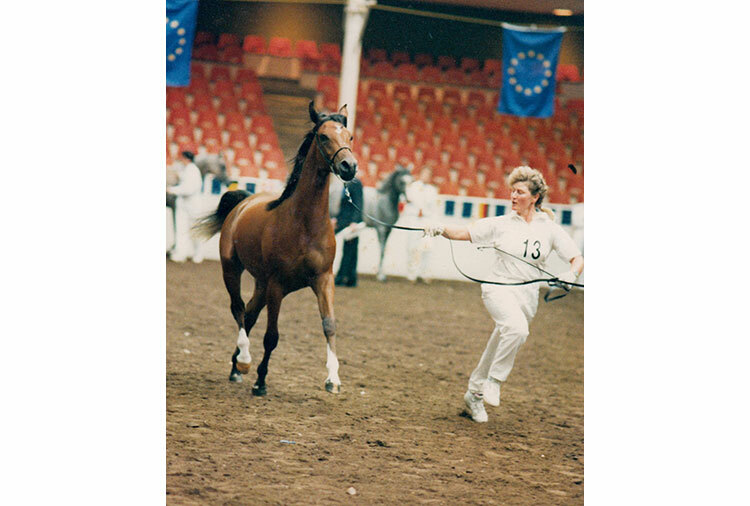 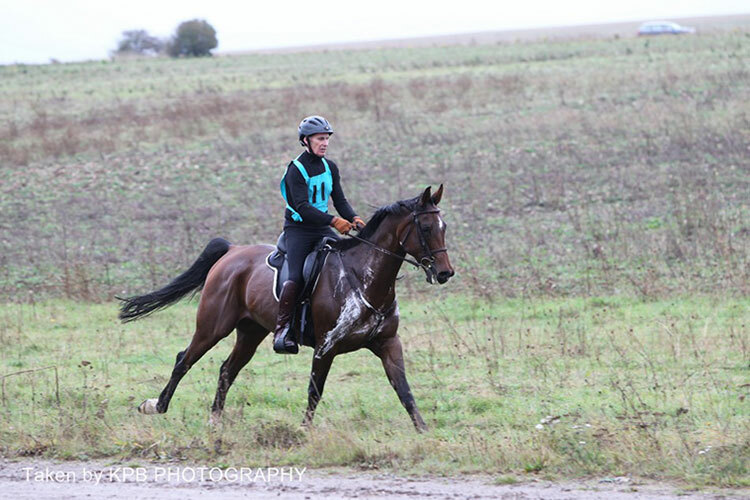 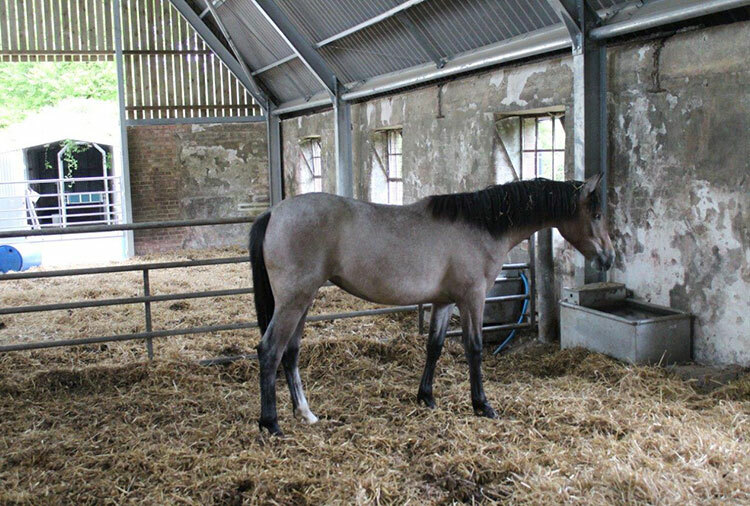 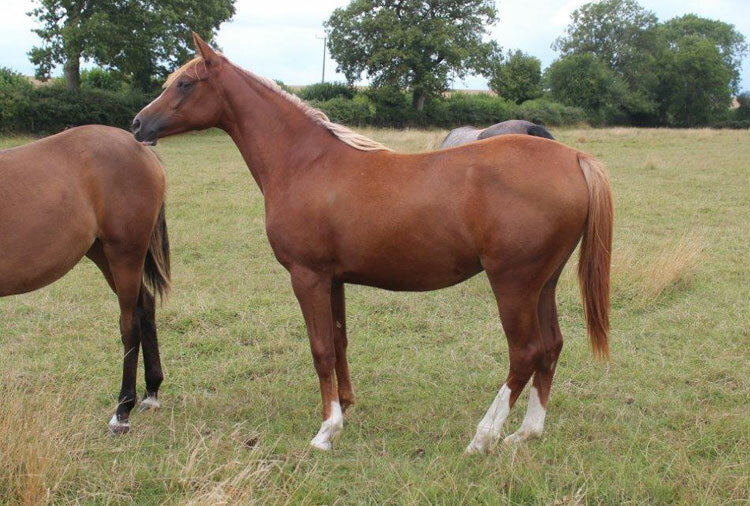 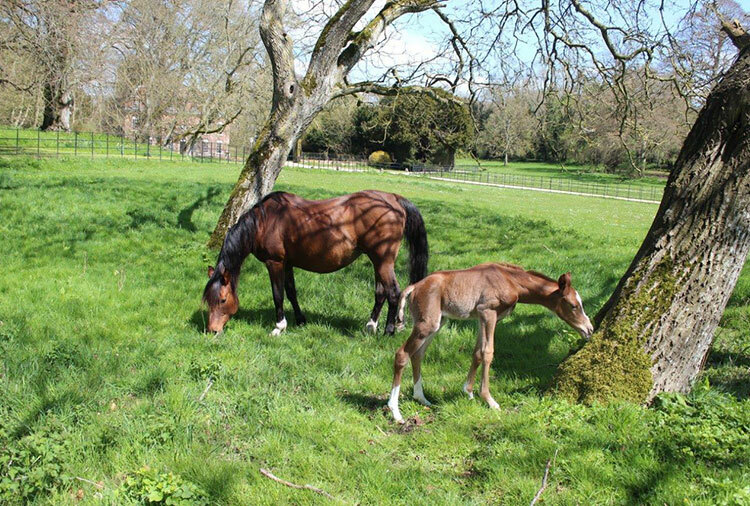 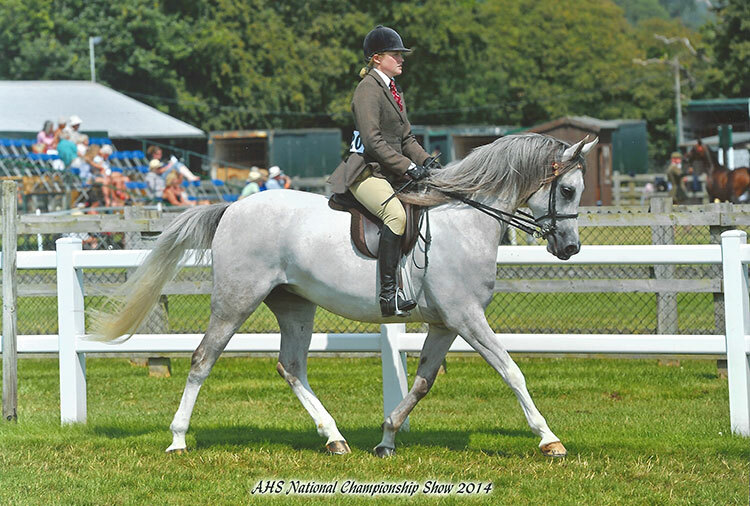 Branta was Junior Champion at Towerlands as a filly and has been an excellent brood mare for us, her most famous offspring being Bakst (winner of the 2011 Marathon) and Gnocchi (winner of the 2013 Exmoor Stag Cup).